Prices drop - Wilson-Trading Kft. 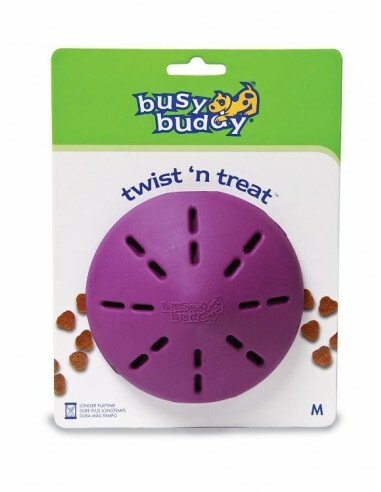 Premier® Busy Buddy Puppy Twist ‘n Treat™ dog toy is the first and only 2-piece adjustable rubber treat dispensing toy (XS). 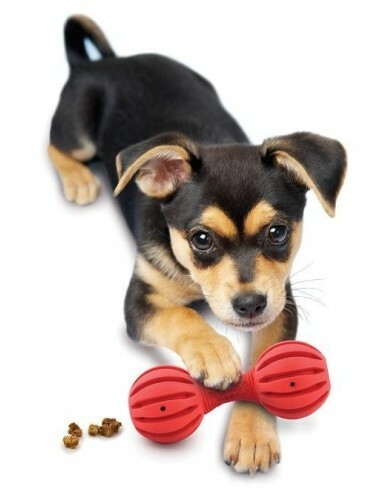 The rate of treat dispersal can be adjusted to suit the interest and ability of the dog. 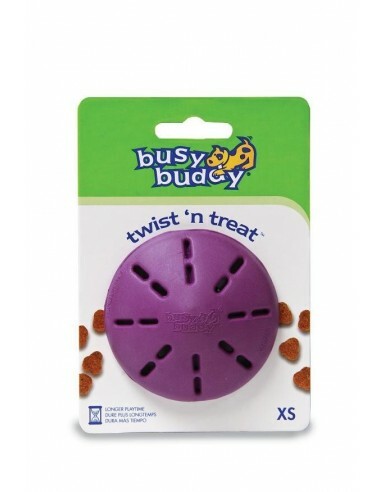 Premier® Busy Buddy Puppy Twist ‘n Treat™ dog toy is the first and only 2-piece adjustable rubber treat dispensing toy (S). 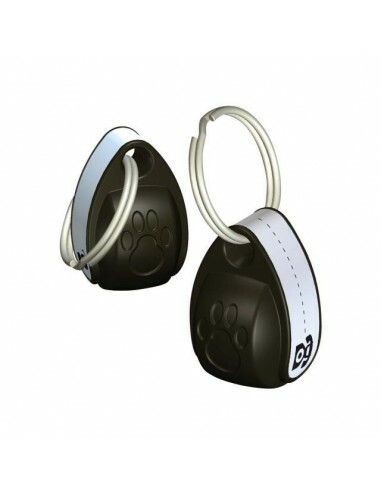 The rate of treat dispersal can be adjusted to suit the interest and ability of the dog. Left to their own devices, bored puppies can cause a lot of damage. 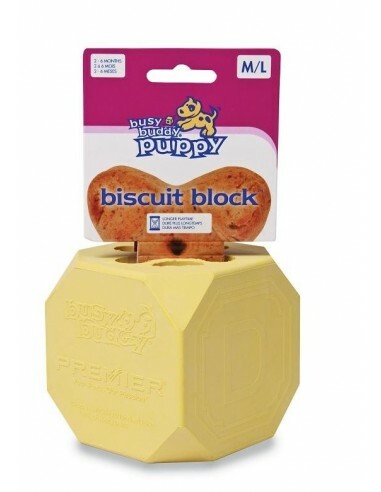 Satisfy their need to chew with the Busy Buddy® line of puppy toys. 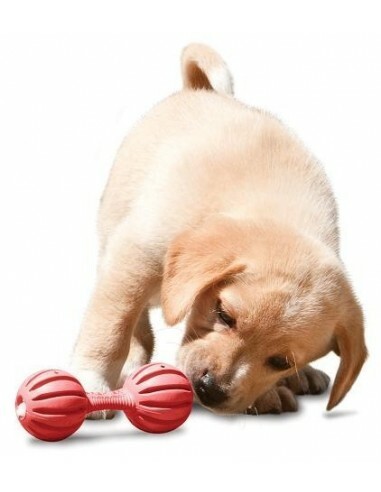 The Twist ‘n Treat™ is the first and only 2-piece adjustable rubber treat dispensing toy (XS). 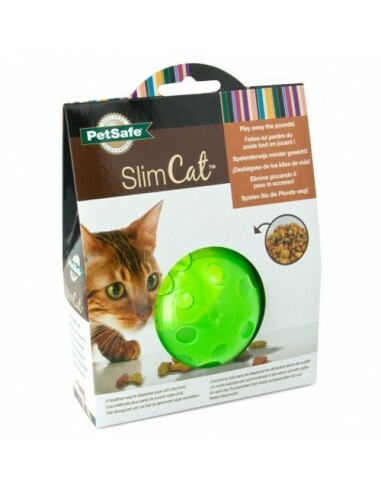 The rate of treat dispersal can be adjusted to suit the interest and ability of the dog. 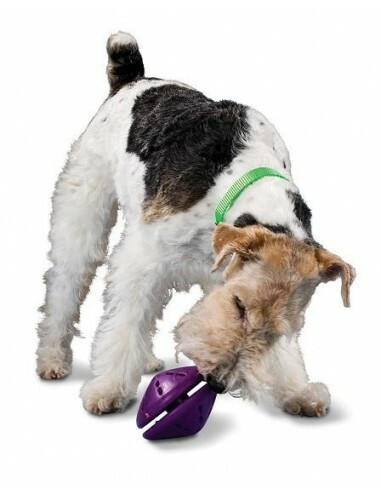 The Waggle’s™ super flexible middle allows the toy to be playfully “wagged” and shaken back and forth. 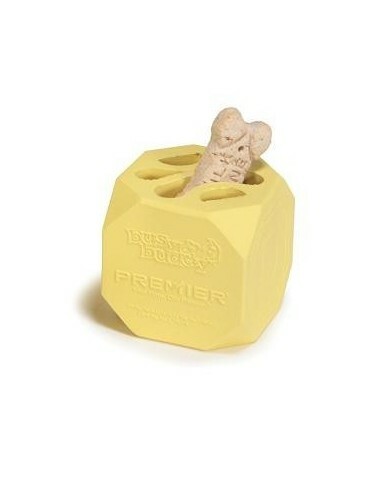 Premier® Busy Buddy Puppy Twist ‘n Treat™ dog toy is the first and only 2-piece adjustable rubber treat dispensing toy (M). The rate of treat dispersal can be adjusted to suit the interest and ability of the dog. 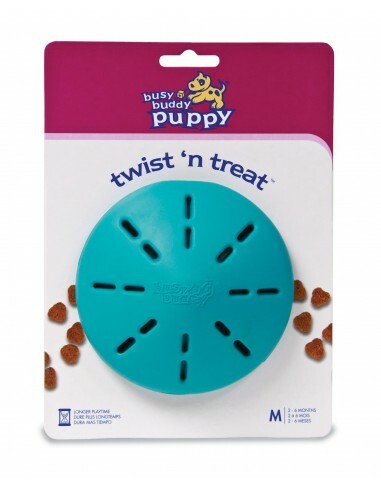 The Twist ‘n Treat™ is the first and only 2-piece adjustable rubber treat dispensing toy (S). 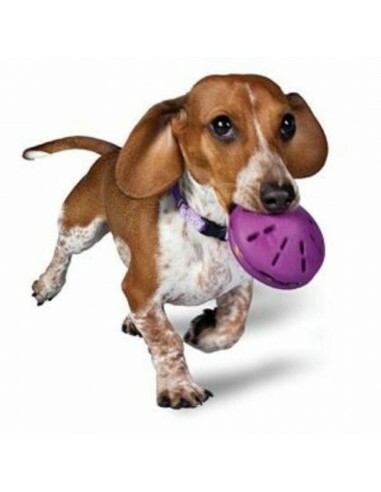 The rate of treat dispersal can be adjusted to suit the interest and ability of the dog. Cats love to play, hunt and eat and the Multivet SlimCat Food Distributor Ball combines all three. 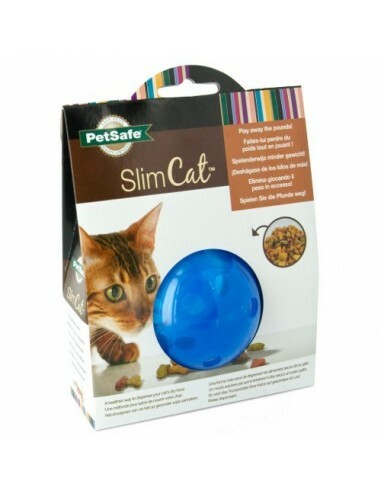 The SlimCats gives cats interaction and stimulation while exercising them. SportDOG 2.5 cm wide, 1-ply leather center ring dog collar is made of supple, water-resistant leather with a strong double rivet design and heavy-plated hardware for durability. 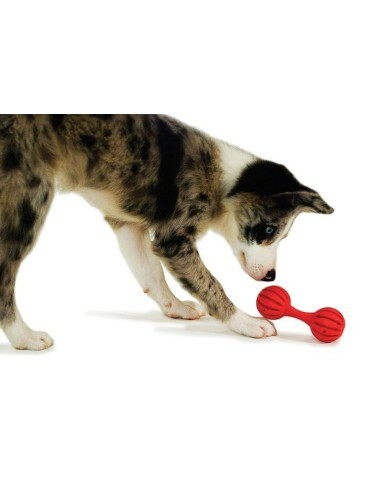 The Twist ‘n Treat™ is the first and only 2-piece adjustable rubber treat dispensing toy (M). 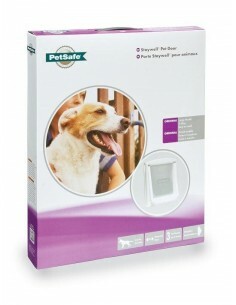 The rate of treat dispersal can be adjusted to suit the interest and ability of the dog. 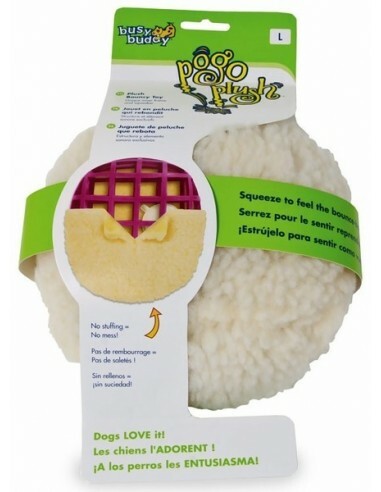 Pogo Plush toys are simply irresistible! 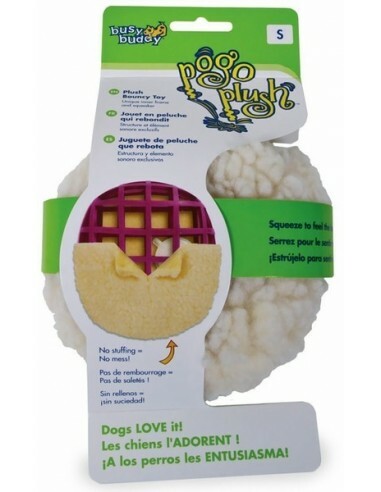 The patent pending design provides a unique bounce-back action that dogs prefer over traditional stuffed plush toys. The Chuckle is a funky noise-maker that's sure to perk up playtime! 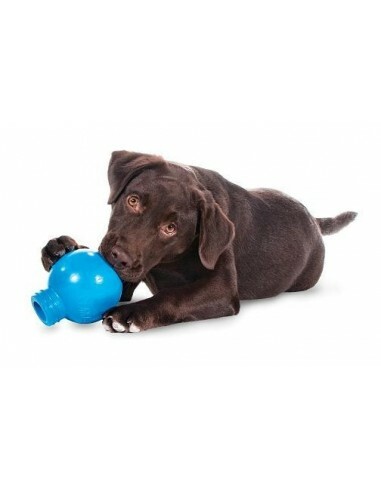 The Twist ‘n Treat™ is the first and only 2-piece adjustable rubber treat dispensing toy (L). 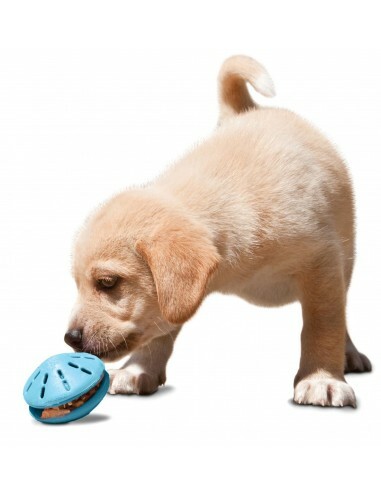 The rate of treat dispersal can be adjusted to suit the interest and ability of the dog. 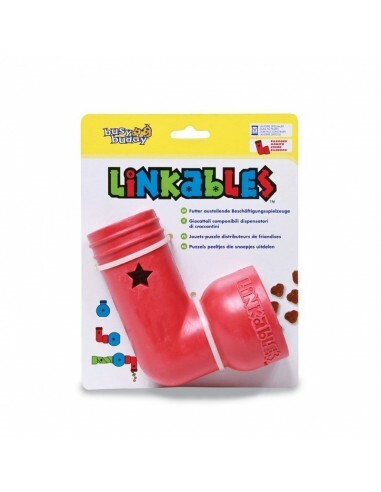 Linkables™ are the new, progressive way to play with and challenge your dog! 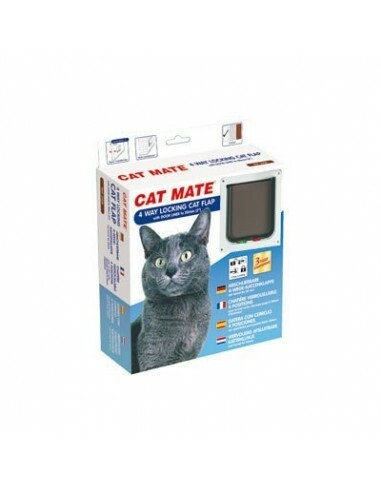 CAT MATE 257 Extra Magnetic Key For Cat Mate and Dog Mate Magnetically Operated Flaps. 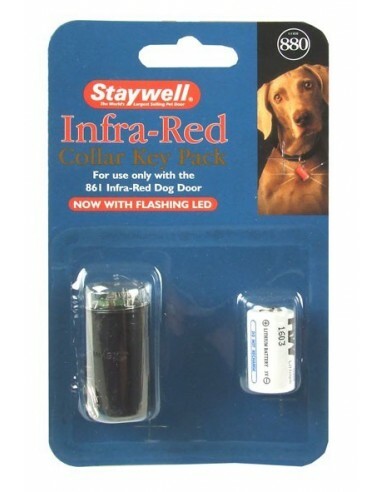 This Key is used for the Staywell 861 Electronic Dog Door. 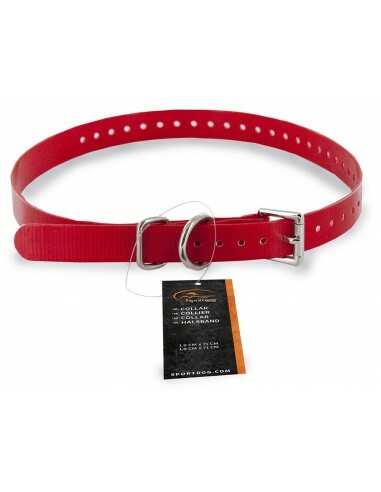 SportDOG Red 3/4" Dog Collar is waterproof and rustproof. 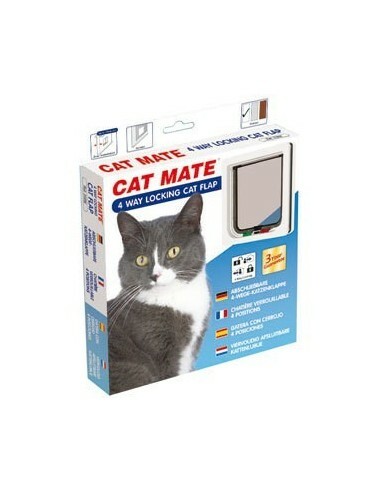 Features 36 tightly spaced holes for a precise fit. The metal roller buckle makes fastening a breeze. 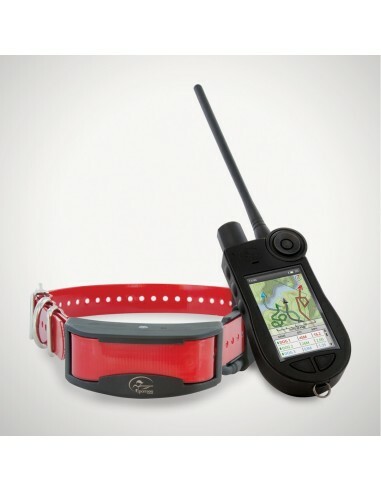 SportDOG White 3/4" Dog Collar is waterproof and rustproof. 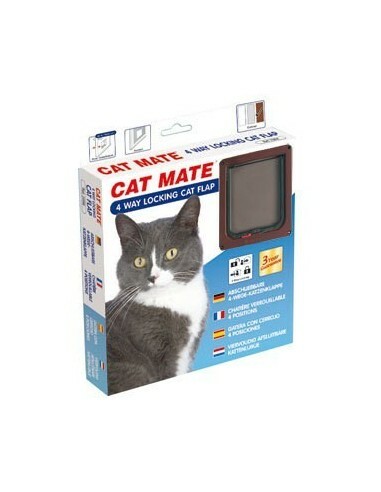 Features 36 tightly spaced holes for a precise fit. The metal roller buckle makes fastening a breeze. 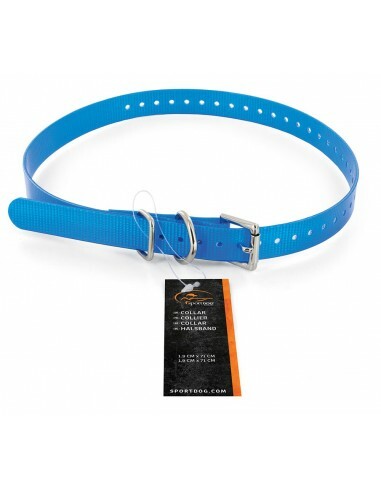 SportDOG Blue 3/4" Dog Collar is waterproof and rustproof. 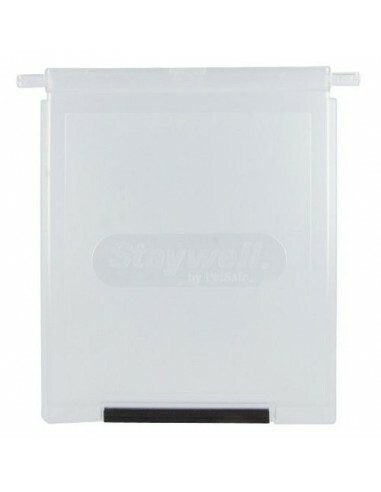 Features 36 tightly spaced holes for a precise fit. The metal roller buckle makes fastening a breeze. 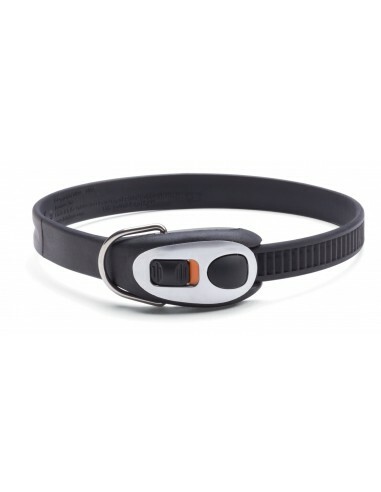 SportDOG Black 3/4" Dog Collar is waterproof and rustproof. Features 36 tightly spaced holes for a precise fit. 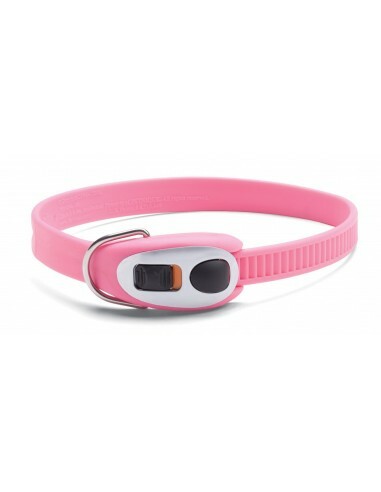 The metal roller buckle makes fastening a breeze. 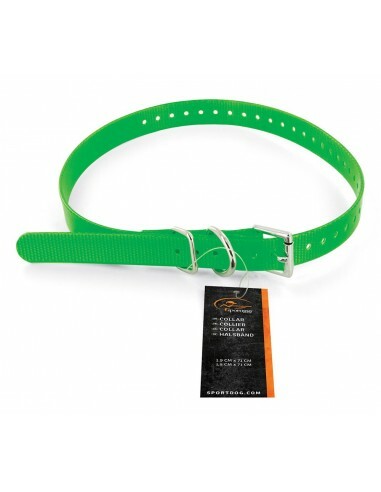 SportDOG Green 3/4" Dog Collar is waterproof and rustproof. 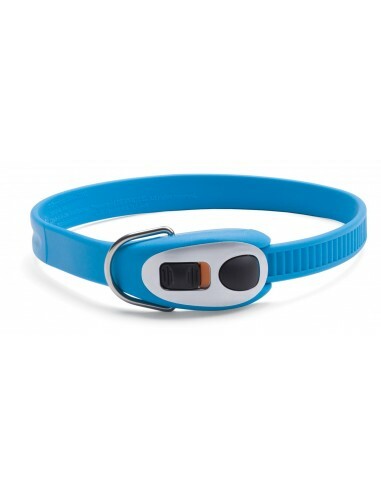 Features 36 tightly spaced holes for a precise fit. 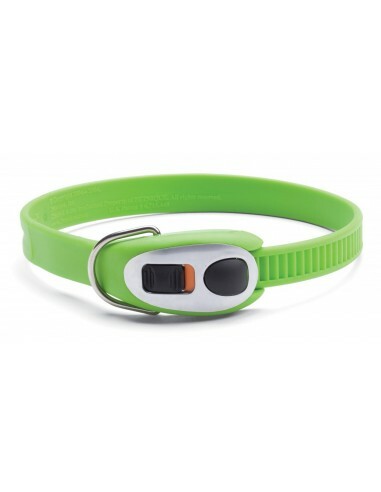 The metal roller buckle makes fastening a breeze. 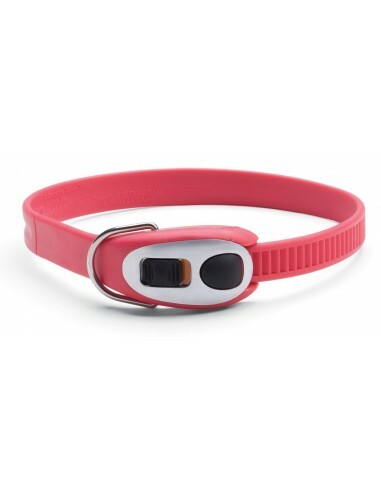 SportDOG Yellow 3/4" Dog Collar is waterproof and rustproof. 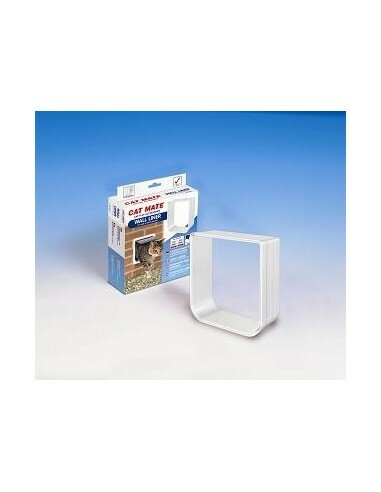 Features 36 tightly spaced holes for a precise fit. The metal roller buckle makes fastening a breeze. 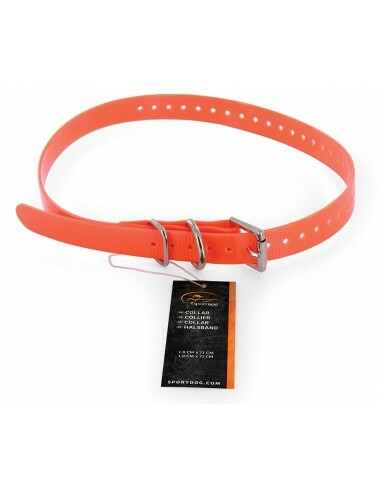 SportDOG Blaze Orange 3/4" Dog Collar is waterproof and rustproof. Features 36 tightly spaced holes for a precise fit. 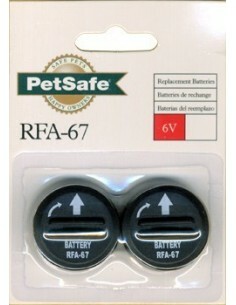 The metal roller buckle makes fastening a breeze. 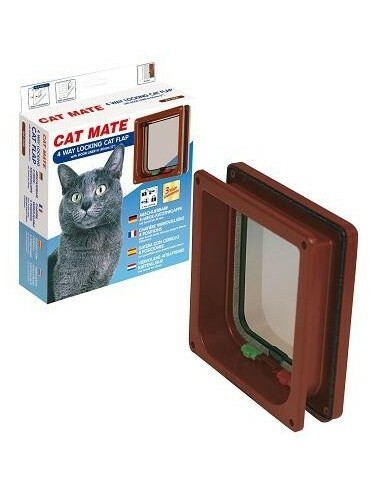 For use only with the 500 series of Infra-Red Cat Flaps. The key enclosed is colour coded. If you require additional keys you must purchase the same colour. 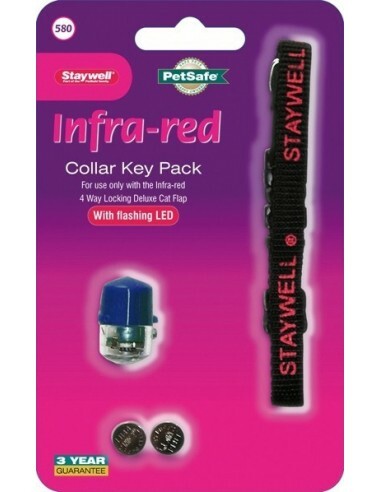 Pack includes key, collar and batteries. 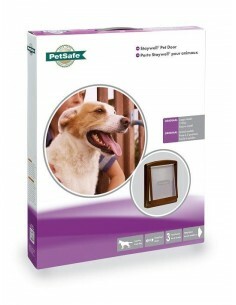 Replacement Flap for Staywell 740 Medium Pet Door - White, Staywell 755 Medium Pet Door - Brown, Staywell 757 Medium Pet Door - Gray.